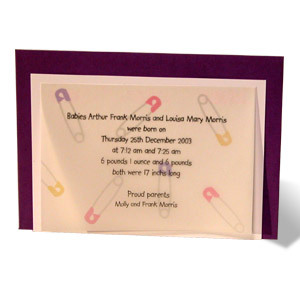 Our Baby Stationery is a delightful way of celebrating the Happy Occasion of New Born Life. 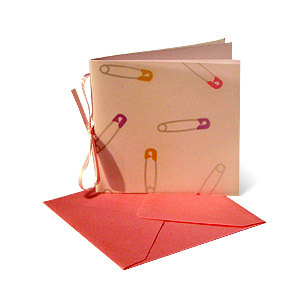 White card layered with translucent baby safety pins translucent paper. This is held together with a pink satin ribbon. 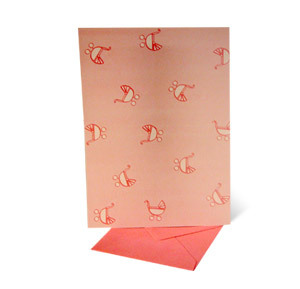 It comes with a baby pink envelope. 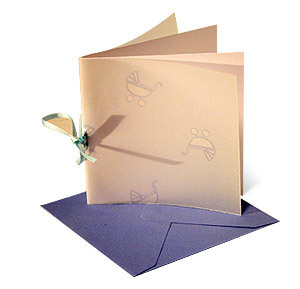 White card layered with translucent baby blue pram translucent paper. This is held together with a baby blue satin ribbon. 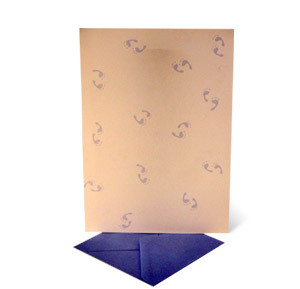 It comes with a blue envelope. 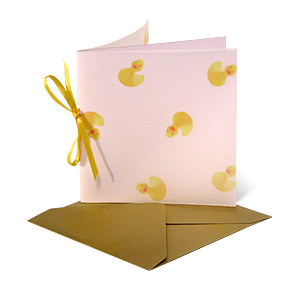 White card layered with translucent baby ducks translucent paper. 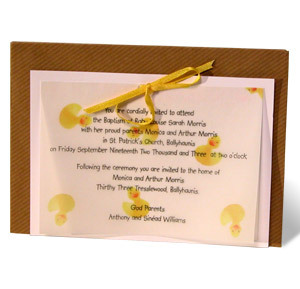 This is held together with a yellow satin ribbon. 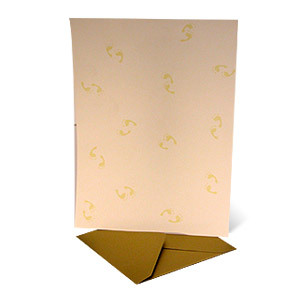 It comes with a gold envelope.